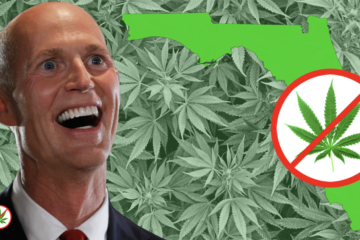 Yesterday was a turning point in Florida’s fight against cannabis prohibition, and Governor Scott still hasn’t gotten the message. 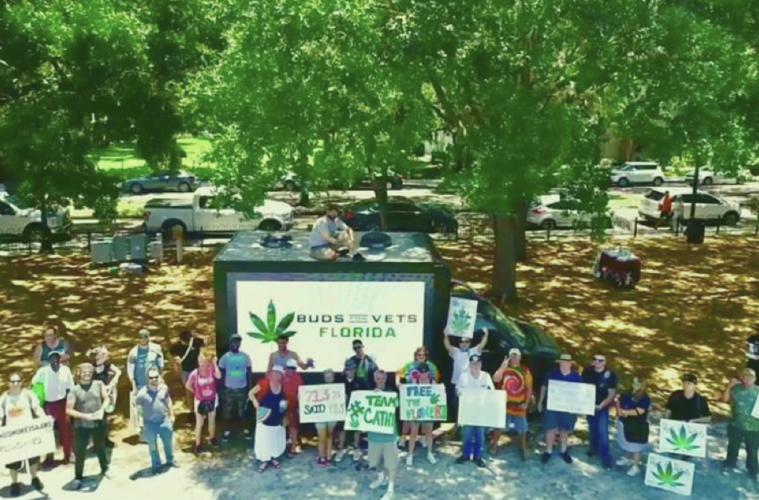 Advocates, Business Owners, and politicians from all over the land of Mickey came together at three locations throughout the state to let Governor Scott know about the will of 71.3% of Floridians who voted in favor of Medical Marijuana. The two biggest issues at hand are Cathy Jordan and her current case against the state in an attempt to be allowed to smoke her life-saving medicine, and Joe Redner’s case to allow him to grow his own plants at home so that he can properly juice them to treat his Cancer. Yes… these two patients and many thousands (or even millions) more are the kinds of people Rick Scott thinks should be criminals because the method in which their medical marijuana works best doesn’t fit with his clearly delusional view of what the law in Florida actually says. The men and Women who showed up to speak out against the tyranny coming from Tallahassee were from every political, racial, economic, and education background. 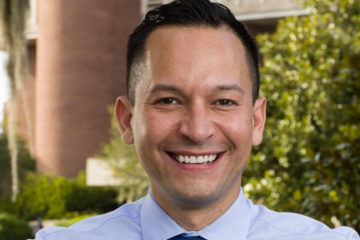 Republicans like Nathan Jurewicz and his organization Christians for Cannabis were in attendance along with prominent Democrat Congressman and LatinX/LGBTQ advocate Carlos Guillermo Smith, showing that cannabis isn’t a partisan issue and that is is now a human rights issue that goes beyond politics as usual. 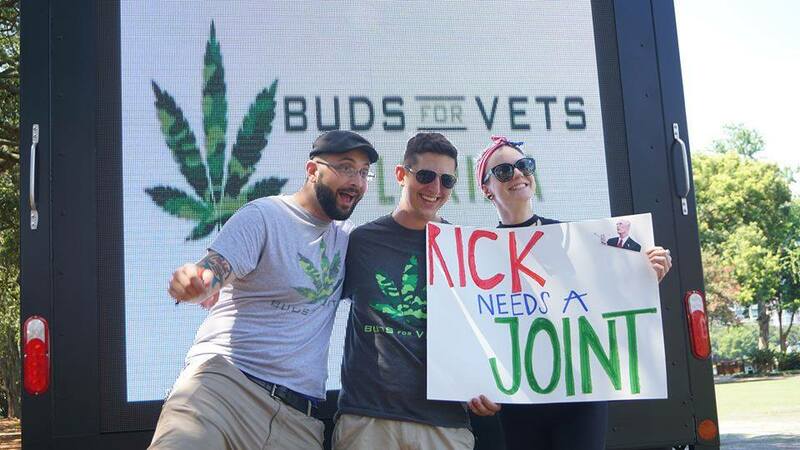 Representatives from at least three of the states 13 licensed medical marijuana treatment centers were in attendance (Liberty Health Sciences, Surterra Wellness, and Trulieve) as well as Veterans charities. While on the surface his words are true, it is entirely clear that his intentions and heart are no in the correct place. The issue is not, and has not been the lack of medicine, its the blatant and obvious lack of certain forms of this medicine. 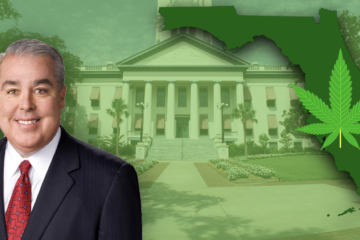 Governor Scott is attempting to play politics as usual and blame others for actions he and his office are personally responsible for. Every speaker and representative at yesterday’s events are aware of the current program and the court cases challenging it, which is the exact reason for these protests. 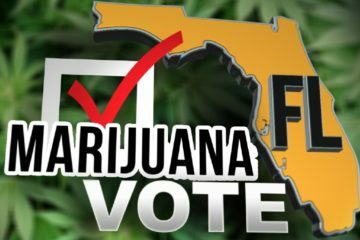 Patients in Florida deserve to have access to their medicine in a way that a doctor sees fit, not some politician in Tallahassee who only cares about special interests and donors. Governor Scott, no one is saying we don’t currently have a program. We are saying that the current program is insufficient and that your office has taken steps to make the program worse when you have had ample opportunity to make it better. 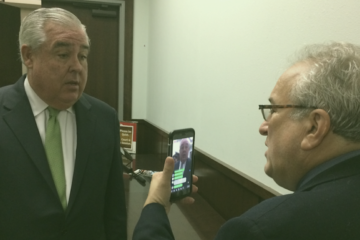 We are not the ones being disingenuous, but the ones coming together regardless of any other factor to ensure that Floridians are being treated fairly and have the ability to heal without fear of being a criminal. 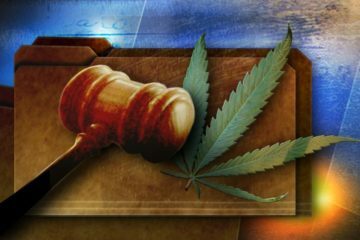 Prohibition and obstruction are not the answer and that fact will become much more apparent as election season is fast approaching. I'm a driven & dedicated professional with extensive knowledge, contacts, & resources in all facets of the Cannabis industry. From education to activism, extraction equipment to compliance. If it's part of the "green rush" I'm probably involved. Whether you're buying or selling, need a job or are looking to find more clients, I can help you find the connections you need to succeed in the cannabis industry. I guarantee all clients that I will ensure both sides of a deal are happy & prepared to move forward together. My goal with every client is to ensure their needs are met in a fast and convenient one stop solution. Basically, You tell me an outcome & I provide it. I'm both Key & Support Badge certified & have spent my time prior to the Cannabis industry in the Marine Corps followed by time as a Marketing & Training director, an Internet Sales Manager, & as the Director of Business Development. 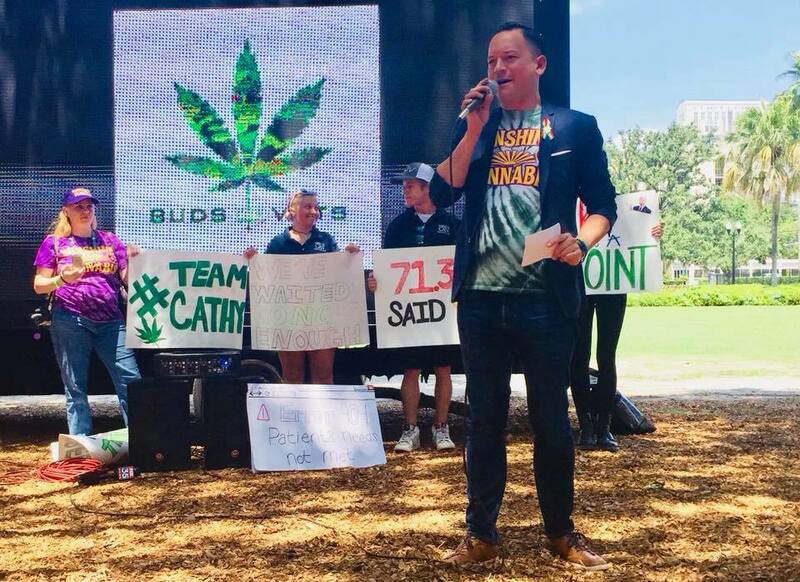 Within the cannabis Industry I have held a general manager's position for the first Dispensary in FL, and have been trained in Biotrack THC, LightShade, & CultureED in cannabis business operations. I founded The Cannabis Consort & Professor Cannabis in order to provide patients, doctors, MMTCs, and secondary market companies with the most up to date & easy to understand information regarding all facets of the cannabis Industry from legal and medical to understanding the culture and language. I'm an advocate for Pitbulls & rescue dogs in my spare time. I know more about Star Wars than you. I enjoy motorcycles & classic cars, & love visiting anywhere with mountains & fresh air. I was born & raised in a one stoplight town in rural Virginia by parents who were highschool sweethearts & are still married to this day. Please visit my business page for professional inquiries, & feel free to drop me a line here just to chat.